Verizon has been very aggressive with their BOGO plans, but that’s not so great for those looking for just one phone (and one 2-year contract). It appears we’ve got our first price drop on the Verizon Palm Pre Plus, available now through Best Buy for $99.99. The Palm Pixi Plus has also seen a major price drop and is available for the price of free. As with all Best Buy deals, you won’t have to deal with any pesky mail-in rebates. Sound good? We thought so. Just a few days ago, we noted how Amazon was selling the Palm Pre for $99.99. That’s a savings of $50 from Sprint, Best and The Shack. 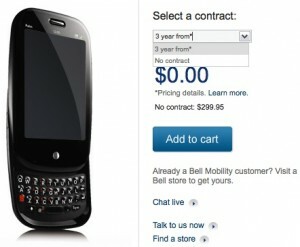 A company called CellularDeals has dropped the priced even lower, offering the Palm Pre for $79.99. We have no experience with this company, but the price does not require any sort of mail-in rebates, so it appears to be a good deal for those looking to grab the Palm Pre at a great price. With the price of the Palm Pre dropping below the $99.99 (after mail-in rebates) price associated with the upcoming Palm Pixi, how will that affect sales of both devices. 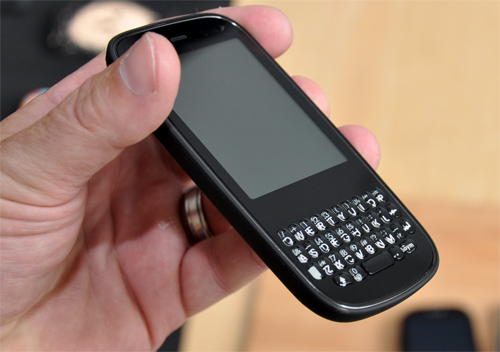 Is the candy bar form factor enough to sway customers away from the better equipped Palm Pre? If you were given the choice today, what device would you select? 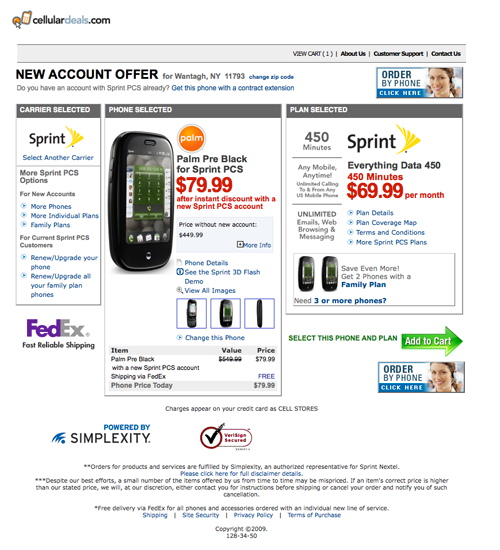 The Palm Pre at $79 or the Palm Pixi for $99? Let us know in the comments. Palm has announced that the Palm Pixi will be available on Sprint Wireless on November 15th. The diminutive Palm Pixi will be priced at $99.99 (with a 2-year agreement, after rebates). 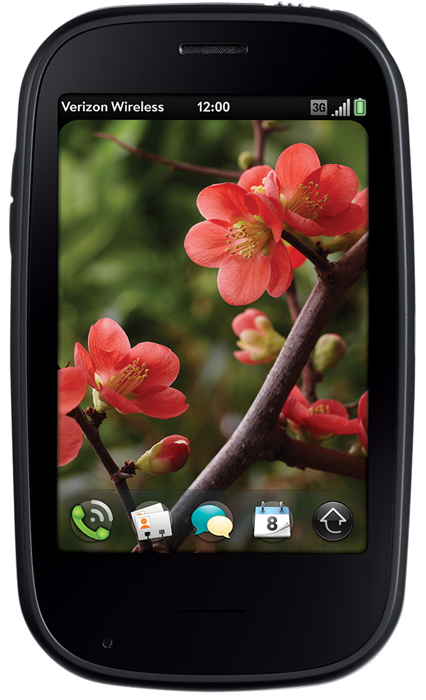 The Palm Pixi will be available at Sprint stores, Best Buy and select Walmart, Radio Shack (The Shack) locations. 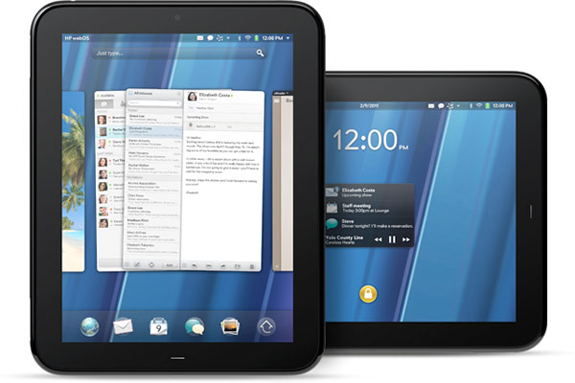 For more information, check out our Palm Pixi preview. 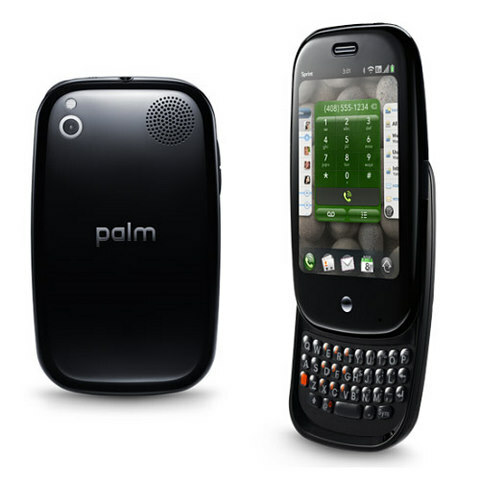 The past week or so we’ve seen Amazon offer the Palm Pre at $99 and Walmart get into cost cutting action at $79.99 promotional price (after a $100 rebate). In Canada, Best Buy dropped the price to $149.99. Those across the pond will get a better deal than all of these. 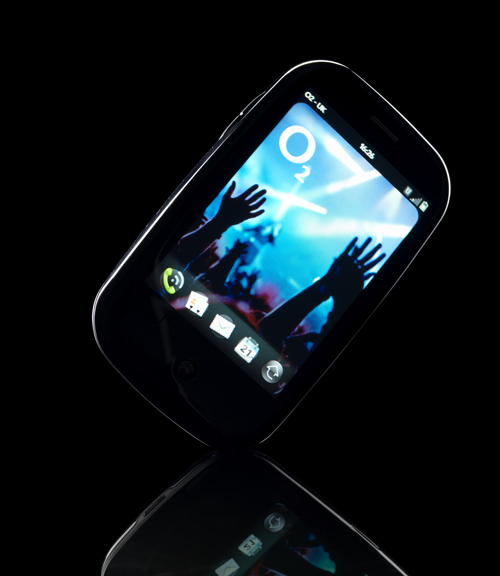 O2, the exclusive carrier of the Palm Pre in Europe, will offer the Pre for free with a two-year contract starting on October 16th. O2 currently offers the iPhone 3GS for free, so it only makes sense to offer this subsidy out of the gate to keep the Pre competitive. In Germany, customers will pay $73, which is still less than the current US price. After the on again, off again Sprint $100 credit offer yesterday, we’re pleased to provide you with word from Palm that the Palm Pre is now available for $149.99 (with a 2-year agreement after mail-in rebate). Those looking to purchase the Palm Pre will now save $50 from the launch price. This offer is available nationwide at Sprint retail locations, telesales and Sprint’s website. Of course, now you have to ask the question. Do you get the Palm Pre or wait for the Palm Pixi?